 Volkswagen Golf Archives - AutoNetTV Media, Inc. Some details of the 2012 Volkswagen Golf have been revealed – some spy pics too. What you need to know about differential service.